Would you like to add advanced ventilator management to your simulation training program? The ASL 5000™ Lung Solution for SimMan® allows you to integrate the world’s most realistic breathing simulator, the ASL 5000, with the SimMan 3G, SimMan Essential and SimMan 3G Trauma. With this solution, SimMan can breathe spontaneously while being ventilated and hold PEEP at any clinically relevant level. You can use any ventilator and any ventilator mode, including NIV. Visit us at the SUN Solutions Bar at the Spring Laerdal SUN conference to see how it works. Learn how you can use your SimMan to conduct high-fidelity ventilation management training in anesthesia, critical care, emergency medicine, pulmonology, and respiratory care. Can’t visit us at SUN? Contact us for a demo. Just fill out the brief form below. Do you currently have an ASL 5000 Breathing Simulator? Do you currently have a SimMan? I have a question, please contact me. We are pleased to announce that the ASL 5000 Lung Solution will soon be compatible with Laerdal’s new SimBaby. This will enable you to use the new SimBaby to conduct advanced ventilator management training in anesthesia, critical care, emergency medicine, pulmonology, and respiratory care. Developed in collaboration with Laerdal, the popular ASL 5000 Lung Solution is currently compatible with SimMan®, SimMan 3G Trauma, SimMan Essential, and SimMan Essential Bleeding. 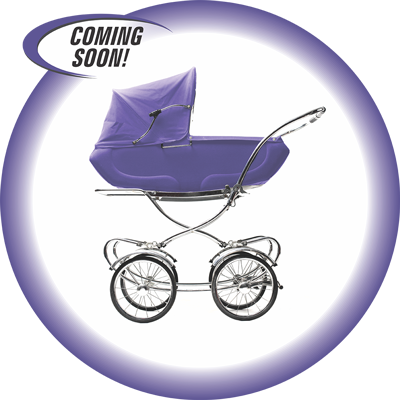 Opt-in below to receive updates on the development of SimBaby at IngMar Medical. SimMan® is a registered trademark of Laerdal. 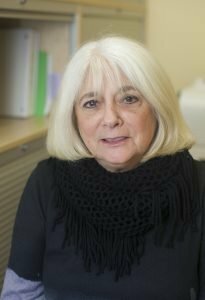 After 12 years of excellent and loyal service, Director of Finance Alberta Lofink is set to retire this summer. In her position, Alberta efficiently manages all accounting/financial functions and oversees general office operations. Although we are sorry to see her go, we wish Alberta all the best in her future endeavors. Interested parties may apply for the Director of Finance position by clicking here. IngMar Medical is an equal-opportunity employer with a great small-company culture and excellent benefits. We look for people who are adaptable, self-motivated, and creative team players with a commitment to excellence. Acute exacerbations of COPD are a frequent cause of admission to the hospital. Non-invasive ventilation (NIV) is often the preferred treatment for these patients. However, using NIV presents special challenges to the clinician. 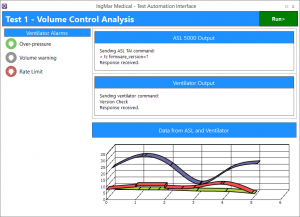 To demonstrate an example of a possible NIV simulation, IngMar Medical will be hosting a free webinar: Running a Non-Invasive Ventilation Scenario with the RespiSim System® on Thursday, February 28, 2019, at 2 p.m. Eastern Time. In this free 30-minute webinar, you will see a recorded simulation progress through the initial assessment of a non-intubated spontaneously breathing patient to the recommendation and initiation of NIV and lastly the management of ventilation and oxygenation. 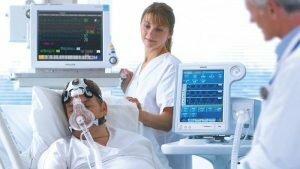 If you are considering introducing simulation into your ventilator management training program, this webinar gives you the chance to see the RespiSim System in action. Jessica Dietz (MSRC, RRT) Clinical Educator; and Liz Bolen, Account Executive will host the webinar. This webinar has already taken place. Please click here to view a recording. IngMar Medical Launches New Website! We’ve given our website a fresh new look and feel. Our goal with the redesign was to help you more quickly access information to find the best solution for your particular needs and resources. We’d love to get your feedback. Let us know what you think. How do you help learners move from knowledge to solid clinical skills? One way is to incorporate hands-on simulation into your training program as they have at Nationwide Children’s Hospital in Ohio. 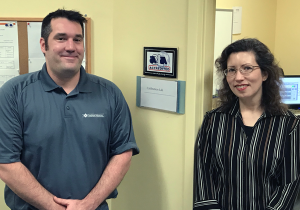 We talked with Bianca Edler, BSRT, RRT, a respiratory therapist at Nationwide. Bianca shared her experiences using IngMar Medical’s ASL 5000™ Breathing Simulator for her training at the hospital. Learn how you can save time and gain consistency with true automated device testing. 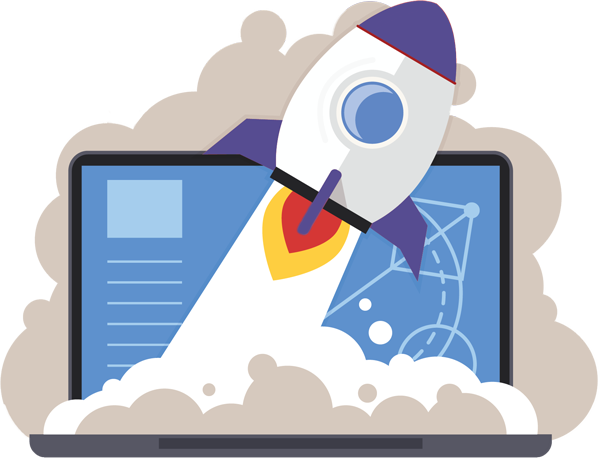 Please join us for an informative webinar where we will demonstrate the capabilities of our Test Automation Interface (TAI). The TAI enables users to integrate the ASL 5000™ Breathing Simulator into their own proprietary systems for automated device testing. The webinar will take place December 14 at 2:00pm EST. Our panel will include Michael Bails, Director of Engineering andBrian Linn, Product Manager. This webinar has already taken place, please click here to view the recording. In addition to training, Cleveland Clinic has been using the ASL 5000 to test how different ventilators interact with specific patient populations.